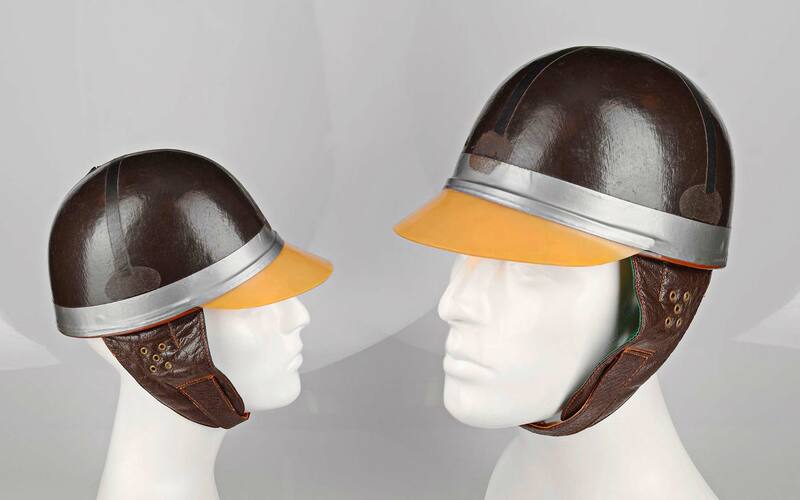 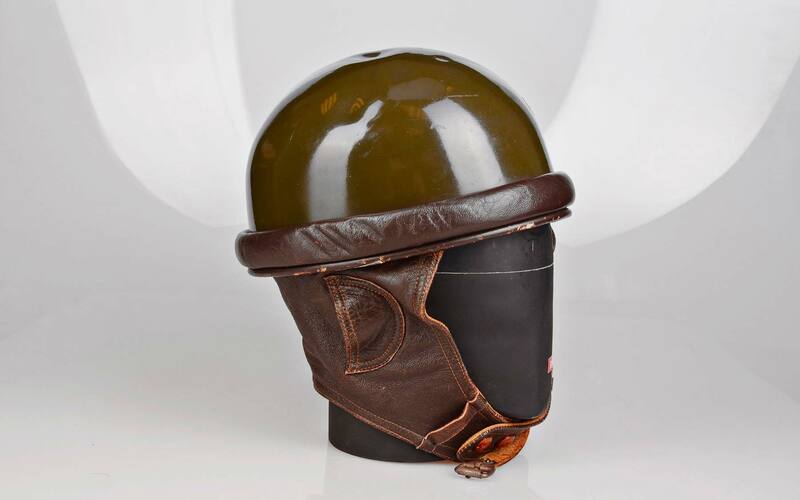 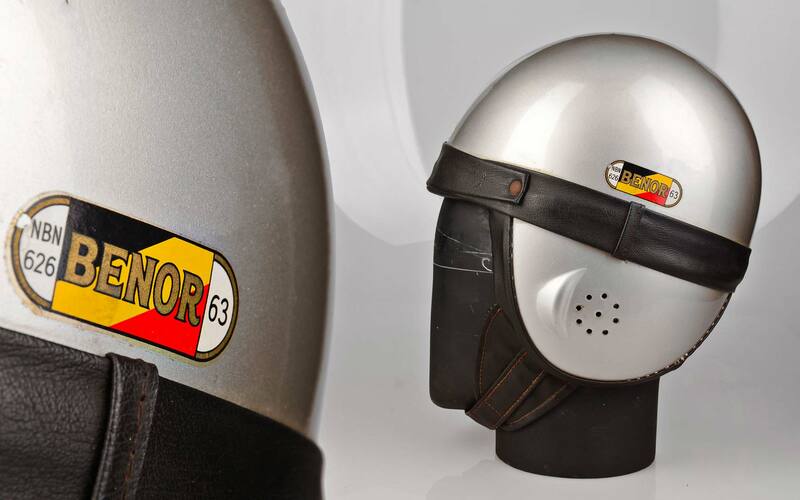 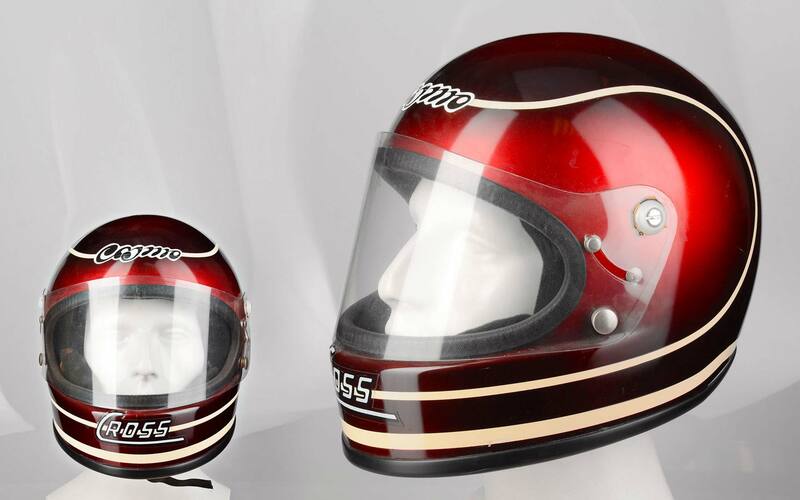 We make helmets with pride and care so that you can fully enjoy the freedom that motorcycles and scooters offer. 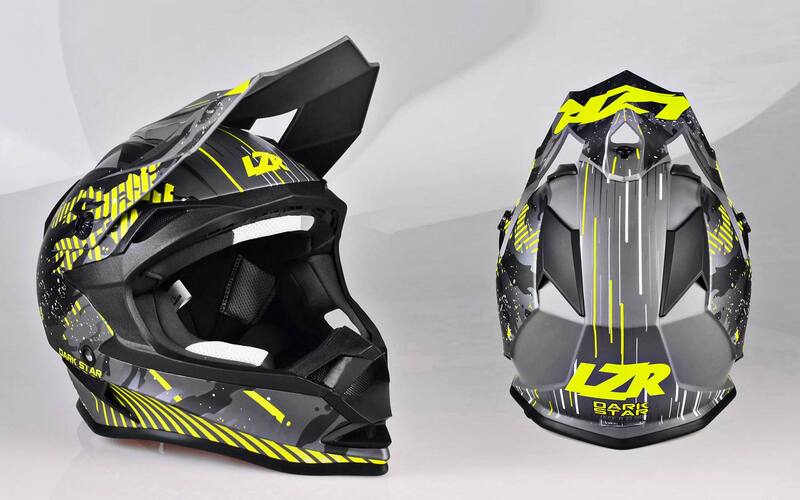 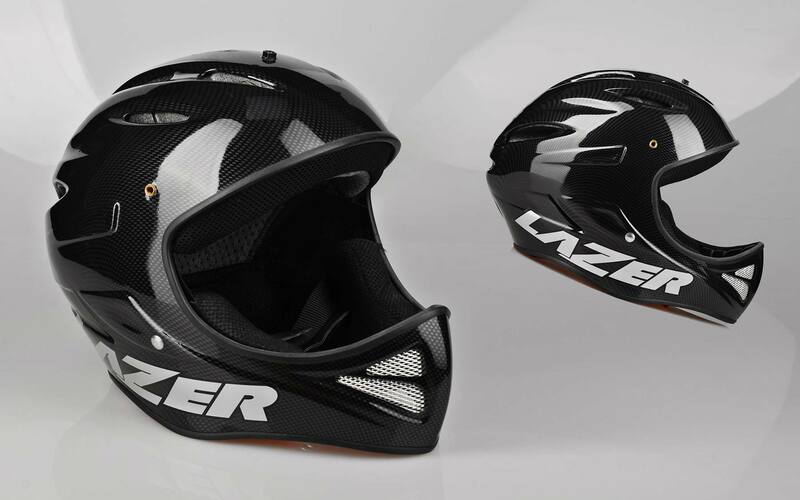 For Lazer, helmets are more than just mandatory headgear. 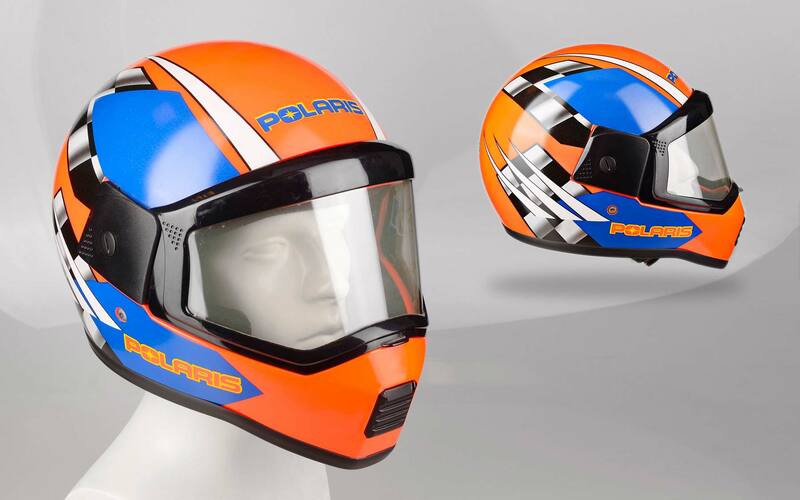 First and foremost, they are brain protection, but they should also look good, be comfortable to wear and give you real value for money. 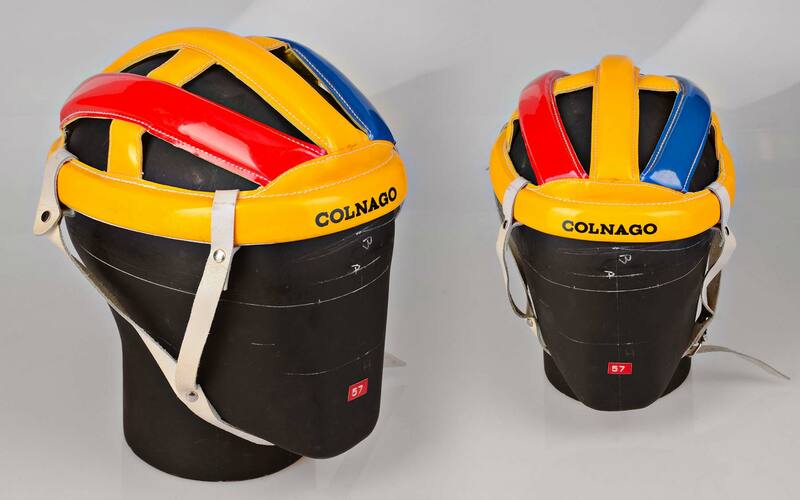 We are constantly looking at ways to improve our products in every important area, from comfort to ease of use, from protection to visibility. 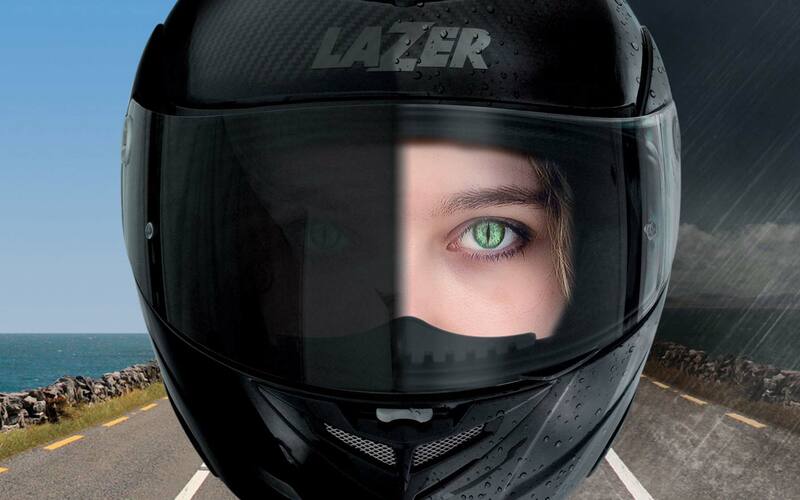 But eventually, in order to offer bikers the best possibility to express their Freedom: we will protect you when you ask for it ! 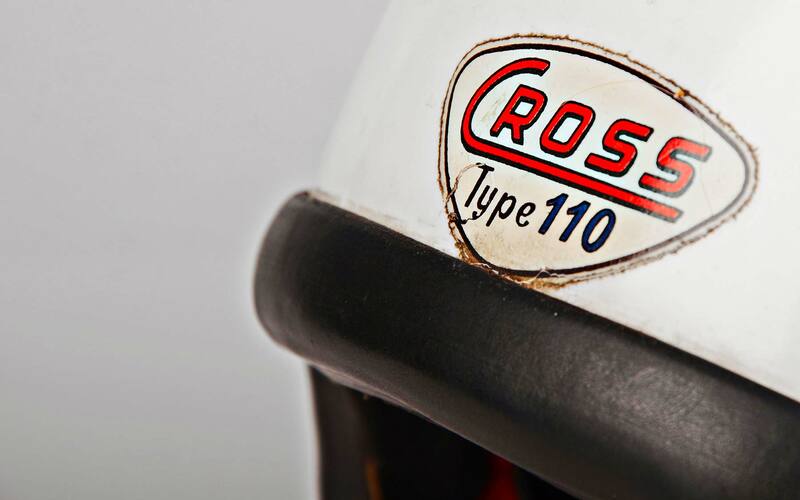 Launch of the “Cross” brand. 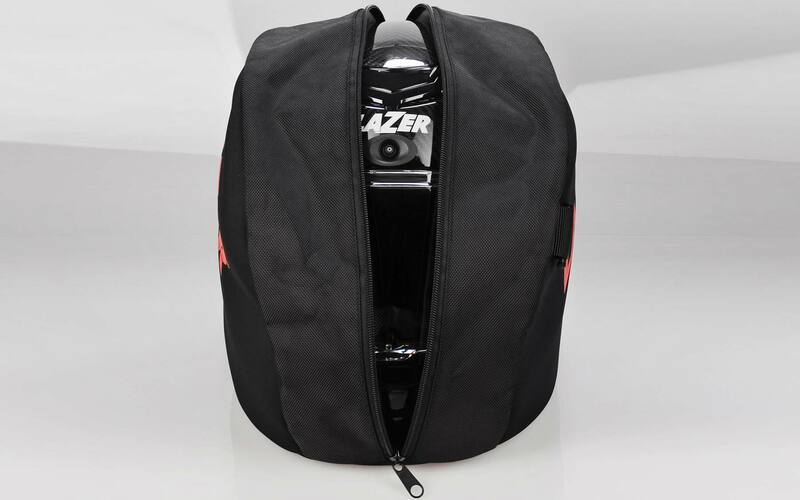 Launch of the “Lazer” brand. 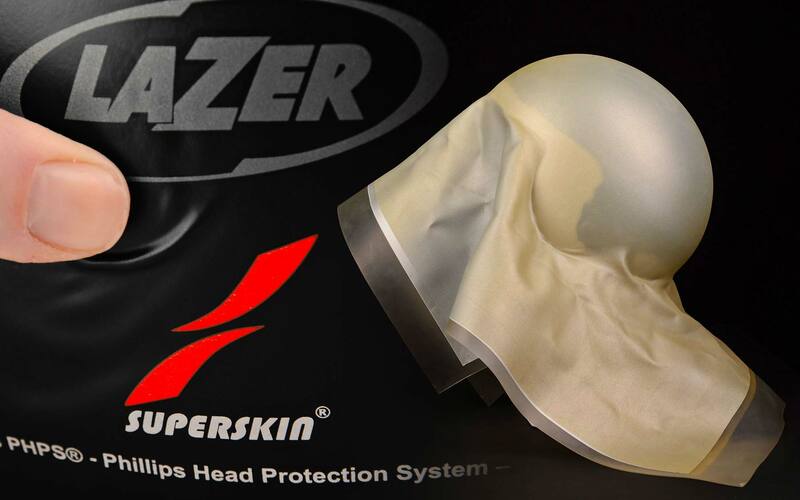 SuperSkin protective structure wins the Best Patented Innovation Award in Belgium. 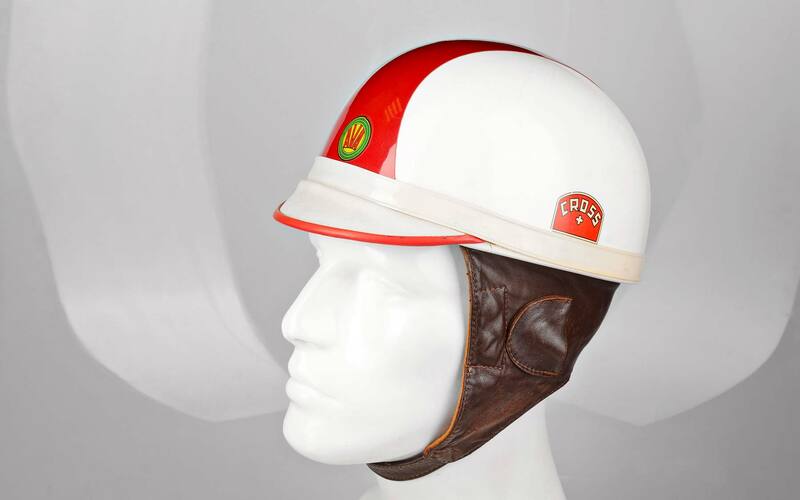 Photochromic Lumino visor fitted on the Monaco, the lightest modular helmet on the market. 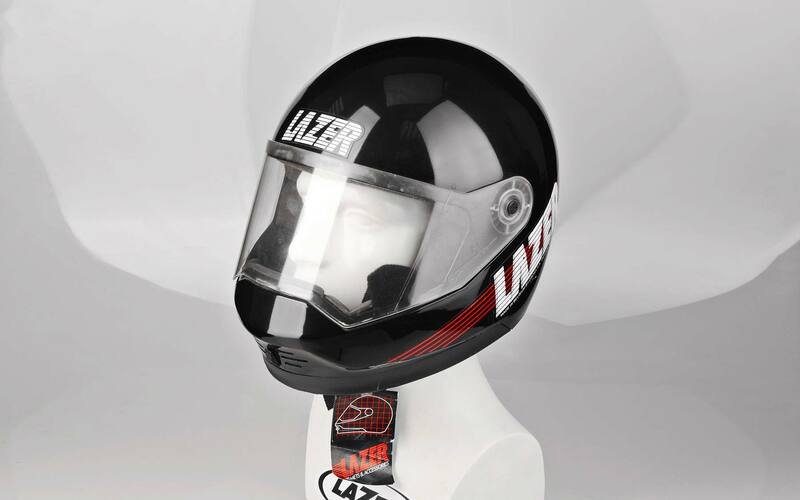 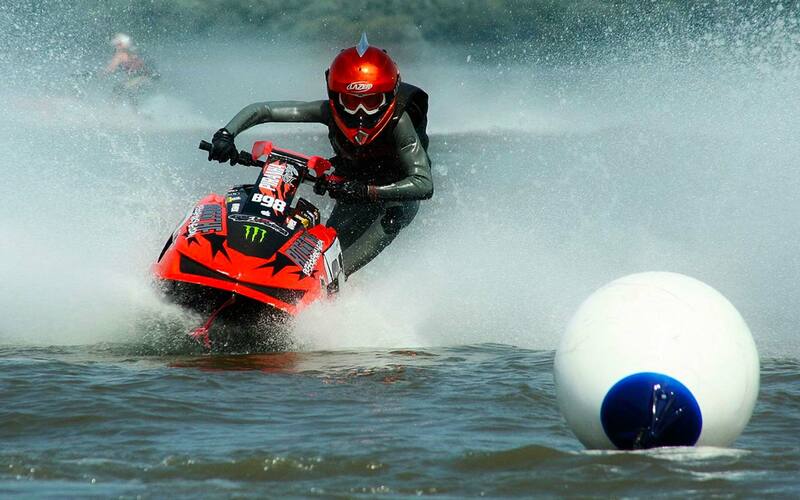 Launching of the entry-level range LZR, with touring, off-road, urban-style and adventure helmets. 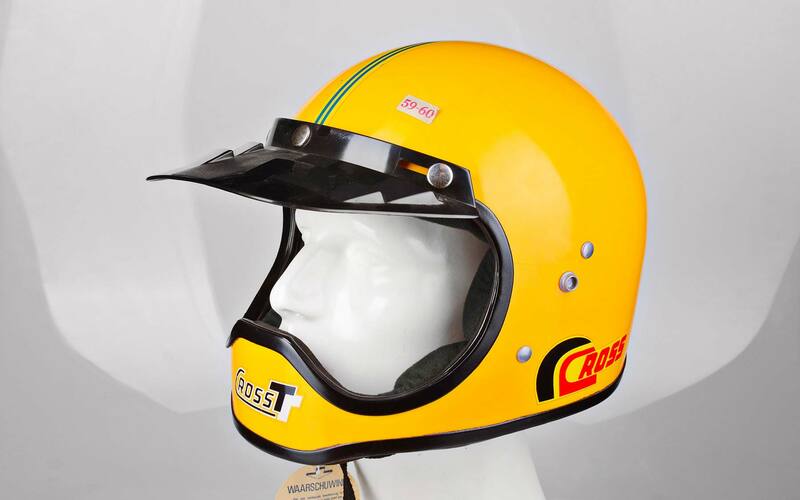 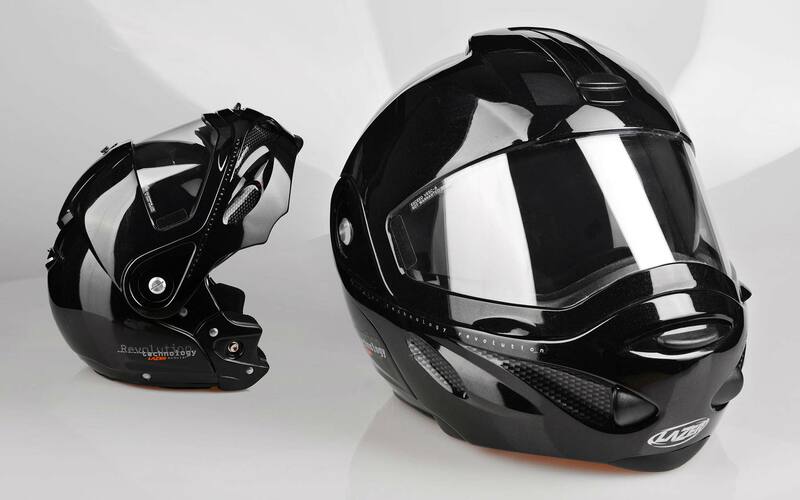 Monaco Evo S: the first smart helmet with integrated camera and smartphone processing unit.